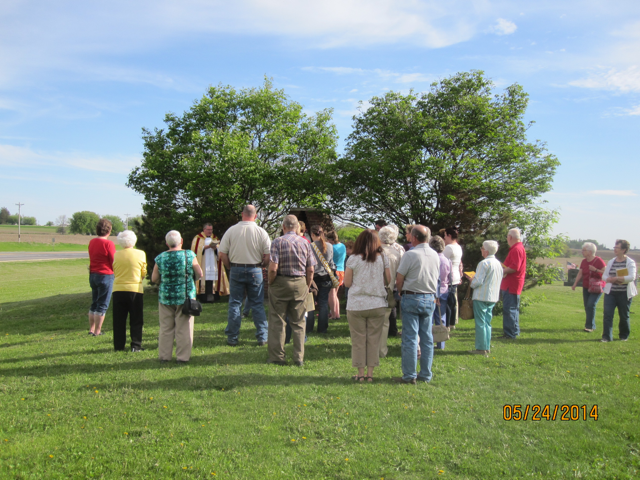 The beginning of Immaculate Conception Cemetery dates back to 1862. Almost certainly prompted by the desire for a suitable resting place for their loved ones, Jacob Phillips and his son George, donated an acre of land. 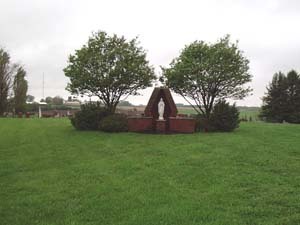 In 1988 the Blessed Virgin Mary Shrine was erected. Behind the shrine sits a small bench that is used for silent reflection and prayer for loved ones who rest in peace.